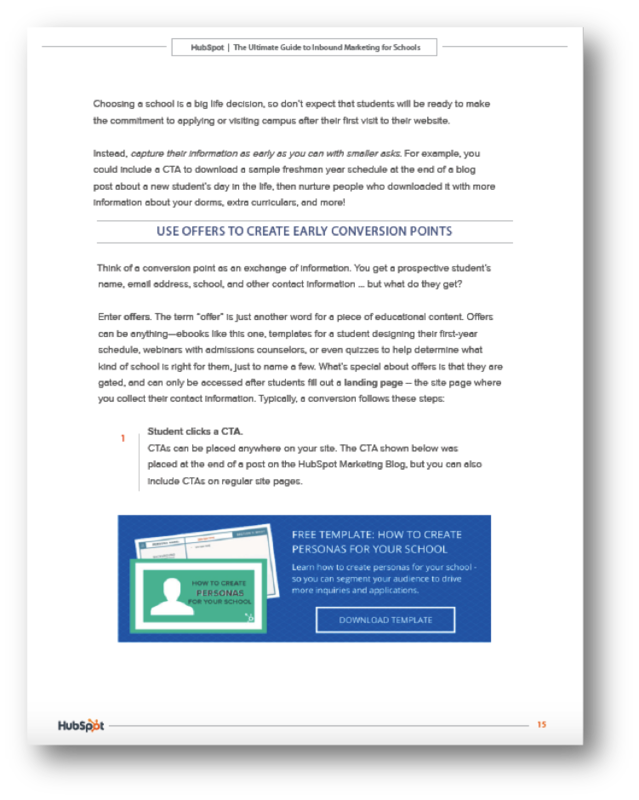 Ready to attract and engage more prospective students? Inbound can help. 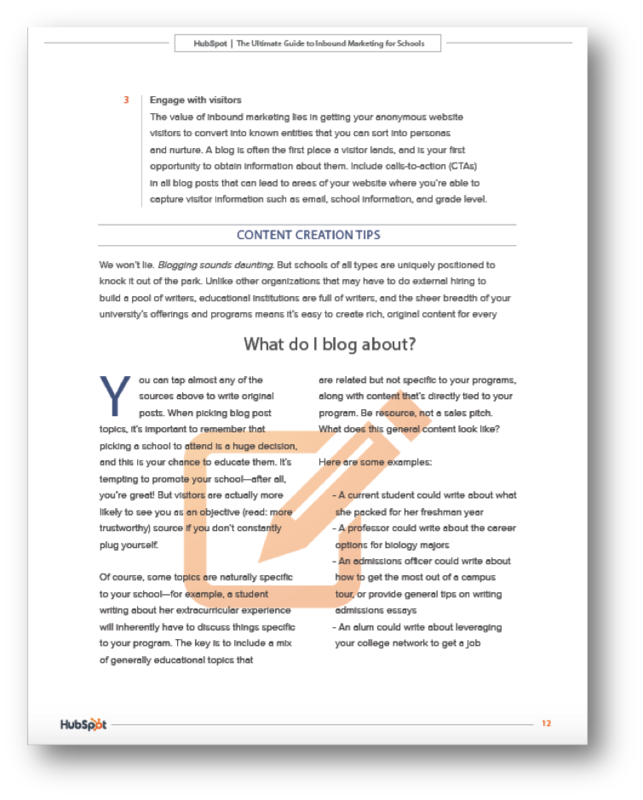 Learn how your school can build an online presence and engage prospective students to increase applications. The way students research schools has changed. Have you? Once upon a time, students applying to colleges waited for relevant materials to arrive in their inboxes. 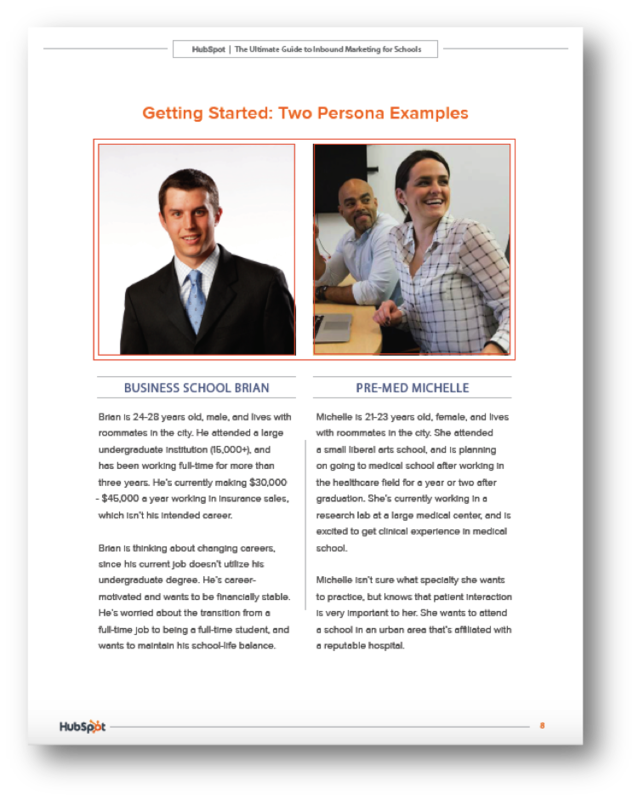 Schools sent out viewbooks, pamphlets, and newsletters to prospective students to drive applications and enrollment—and it worked. But today, it doesn’t. Students are still applying to college, but the way they find them, research them, and choose one to attend has changed. Instead of waiting for answers to come to them, they’re seeking information out themselves. Prospective applicants and students are turning to the internet for information, and it’s your job to be their answer. 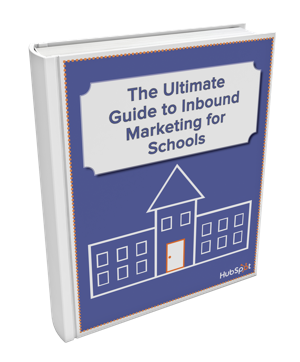 That’s where inbound comes in. 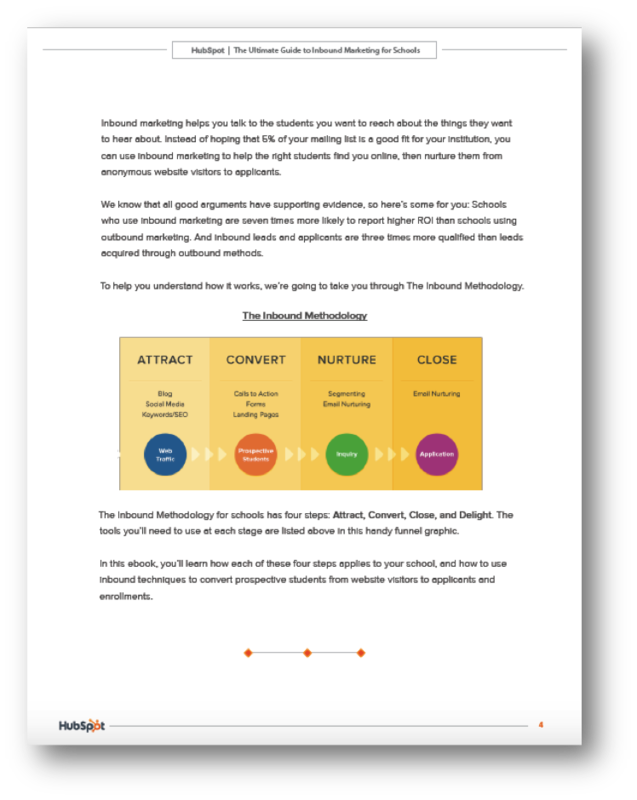 Inbound marketing helps you attract and more effectively talk to the students you want to reach, about the things they want to hear about. 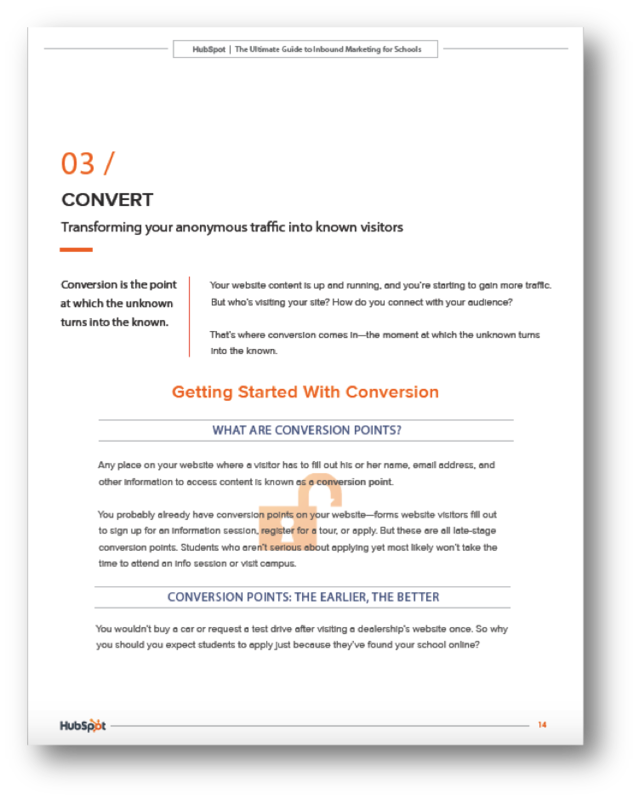 It then helps you nurture them from anonymous website visitors into qualified applicants. Ready to see how it works?